Pictured TCR UK team SWR delighted with ‘impeccable’ first test. 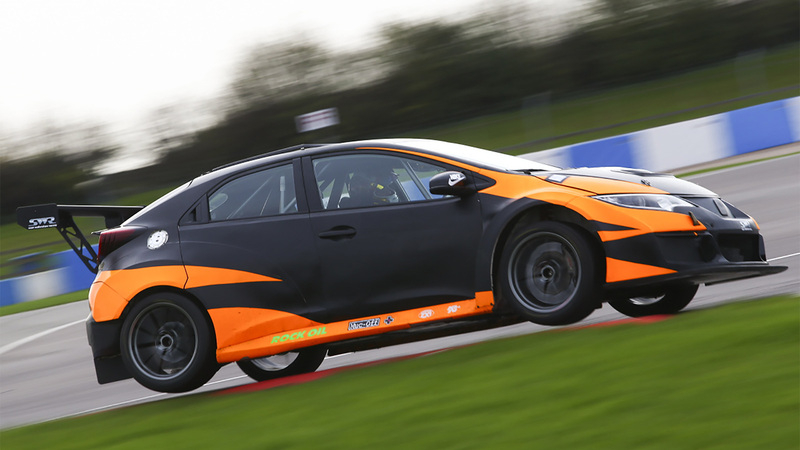 TCR UK team SWR delighted with ‘impeccable’ first test. 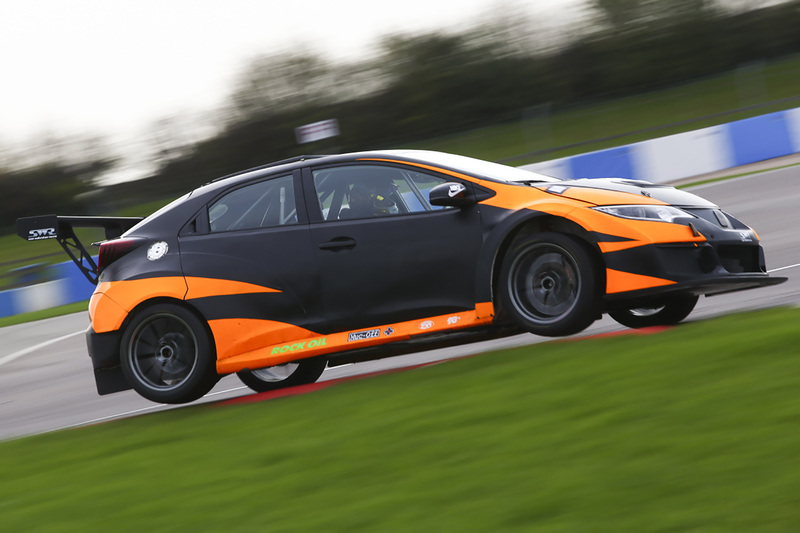 Touring car debutants SWR enjoyed an ‘impeccable’ first test run with its newly acquired TCR UK Honda Civic Type-R at Donington Park National Circuit on Tuesday, 31st October, during a highly successful sampler day at the Leicestershire venue. 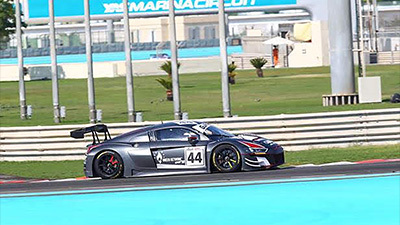 Completing a total of 372 kilometres of fault-free running, having only taken delivery of its Honda the day prior, the Oxfordshire team ran several drivers throughout the day who all thoroughly enjoyed their first taste of the SWR-run car. “It was a bloody good day”, said team principal Ken Page, “After an initial shakedown we ran various drivers in the car and they were all very happy with the pace, performance and handling. First thing there was a little bit of time on wets, then the track was a bit greasy before drying out fully for the rest of the day. Chipping Norton’s SWR announced its intention to move into the brand new TCR UK series just under two months ago, the squad choosing to field a pair of Honda Civics in the maiden season of the category in 2018 to run alongside its existing commitments in GT4 endurance racing. 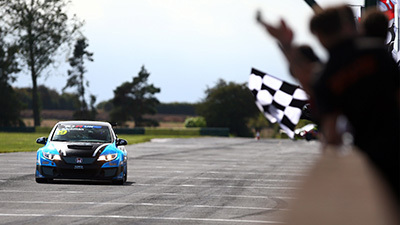 Provisionally set to begin over the weekend 31st March/1st April next year at Silverstone, SWR’s ‘home’ track, TCR UK will then visit Knockhill Circuit in Scotland, Castle Combe in Wiltshire, Oulton Park in Cheshire and Croft in North Yorkshire before reaching its conclusion at Donington Park on 13th/14th October. 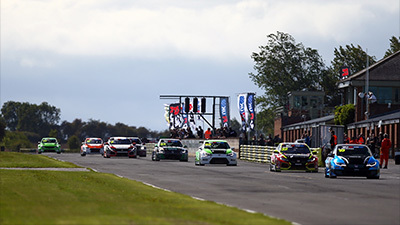 With regulations designed to make the touring car category as affordable and attainable as possible for young drivers, season costs for TCR UK are expected to be comparable to the higher-end budgets in junior championships such as the Renault UK Clio Cup. Following its successful run at Donington Park yesterday, SWR is today on track with its Honda Civic at Snetterton in Norfolk and the team will then head to Brands Hatch in Kent for more testing on Friday, 3rd November. 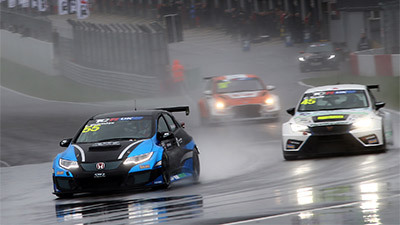 Drivers interested in finding out more about TCR UK testing opportunities with SWR or, indeed, race seats for the inaugural season are invited to contact Ken Page on 0845 4020402 or through email to ken.page@walkinshawperformance.co.uk. Alternatively, email team owner Sean Walkinshaw at seanwalkinshaw@yahoo.com.